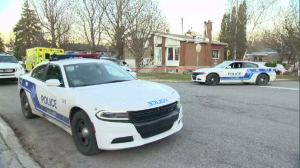 It was a $30 bet that one Montreal man will never forget. Chi Hoc Huynh visits the Casino de Montreal three or four times a year. On December 26, Huynh placed a wager on a Grand Prix-themed slot machine, and pulled the handle. His winnings? 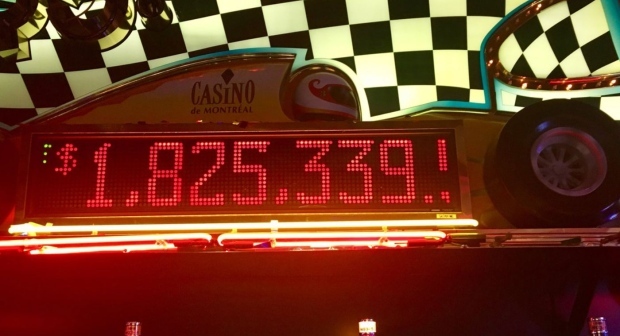 A grand total of $1.825 million dollars-- the largest "progressive" slot machine jackpot ever won in a Quebec casino. Unlike most slot machines that have a fixed jackpot, in a progressive game, the jackpot rises continuously as players insert their coins. This network pools the winnings of several linked machines within one casino. Last April, a Laval couple collected $1.7 million in winnings from a Powerbucks slot machine -- setting the record for highest payout at the time. Huynh, a retiree of nearly a year, celebrated the win by sharing a glass of champagne with his wife. Huynh said he plans to use his winnings to travel -- perhaps take a cruise. In a statement, the president overseeing the operation of Quebec's casinos, Kevin Taylor, said that "2017 has definitely been a great year in the number of millionaires made in our land casinos." Three other million-dollar prizes were won in online gambling forums his year.